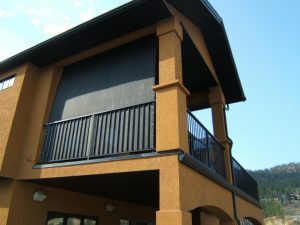 Westside Canvas & Manufacturing is a custom manufacturer of Residential and Commercial Awnings and Custom Canvas manufacturing. 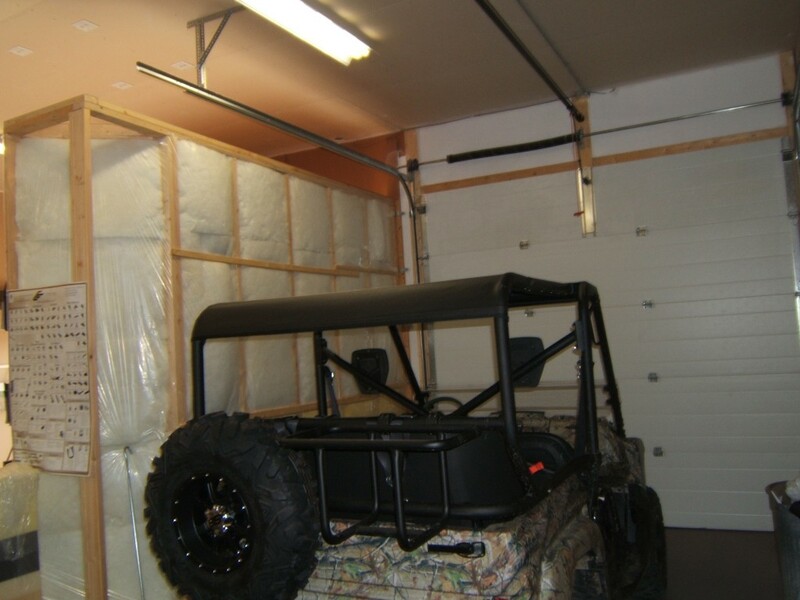 When you need protection from wind, rain, dirt and sun we have you covered. 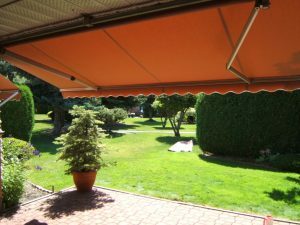 Awnings reduce heat by 75%, extend your outdoor living space, enhance the look of your home, protect your flooring and furniture from fading. 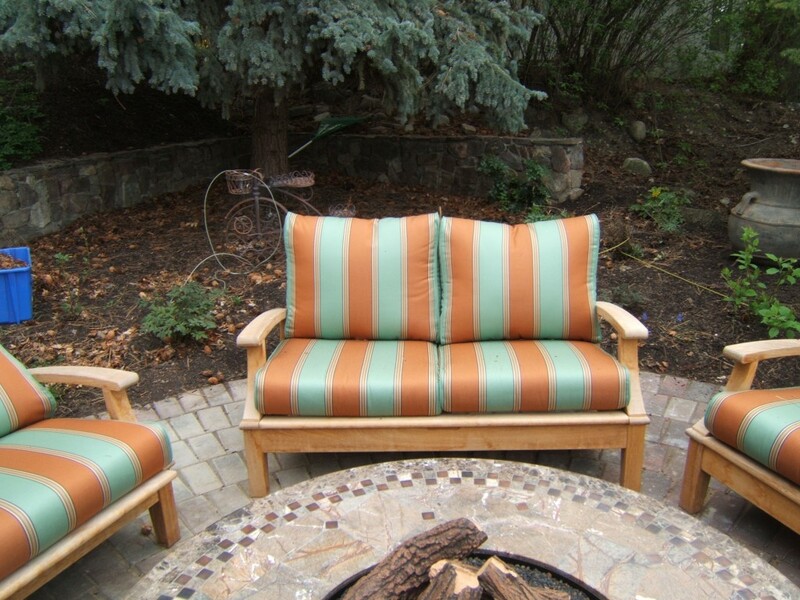 Sunbrella furniture fabric is the best choice for your outdoor patio furniture needs. 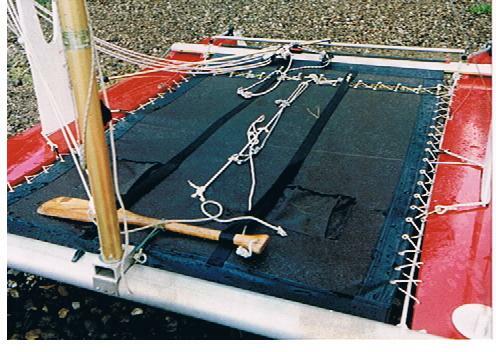 It is fade resistance, comfortable and comes in a wide selection of patterns. 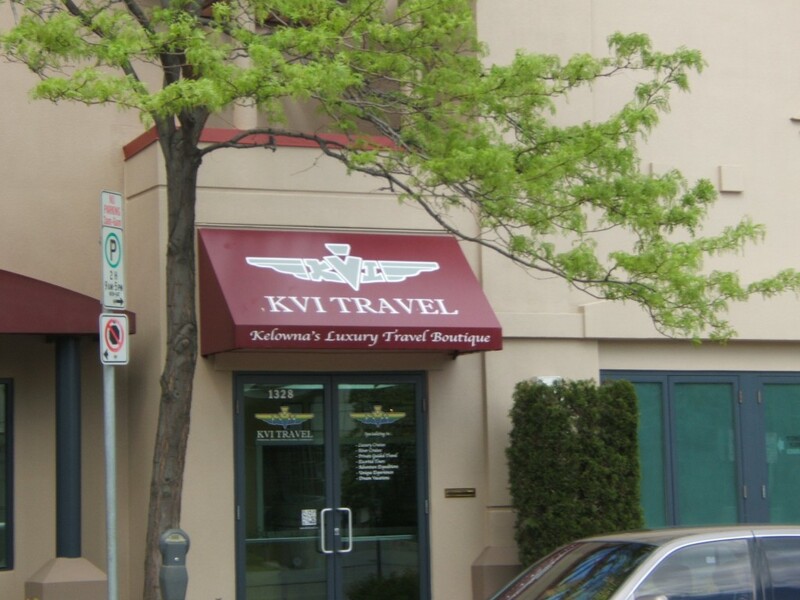 Aluminum framed awnings provide lightweight strong and beautiful architectural detail to your business. 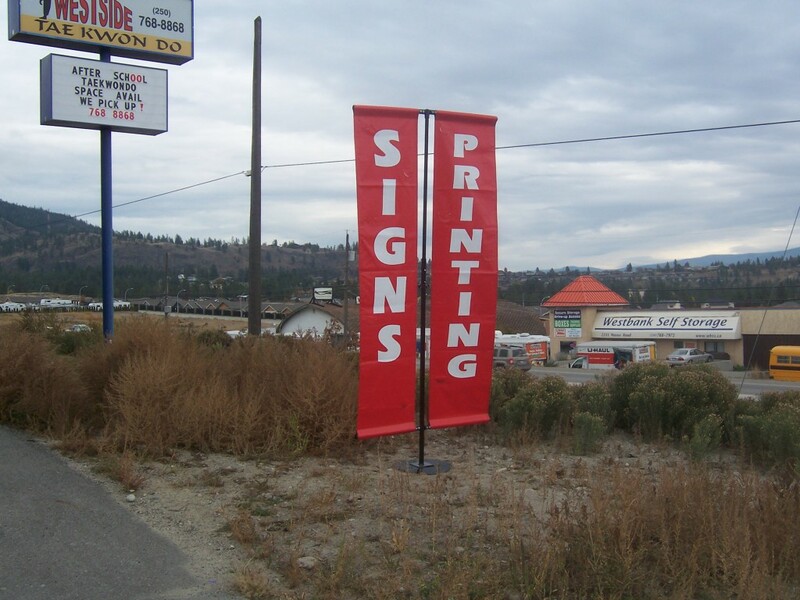 Awning provide excellent backlit signage. 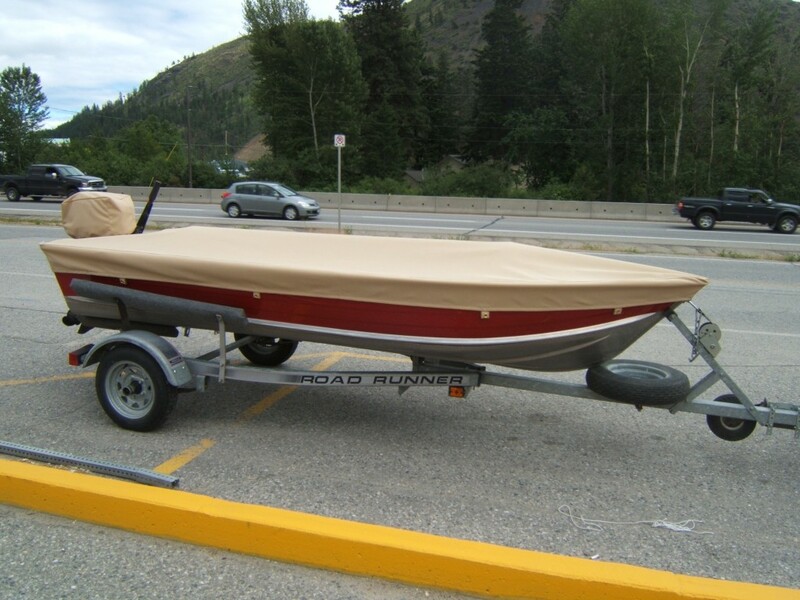 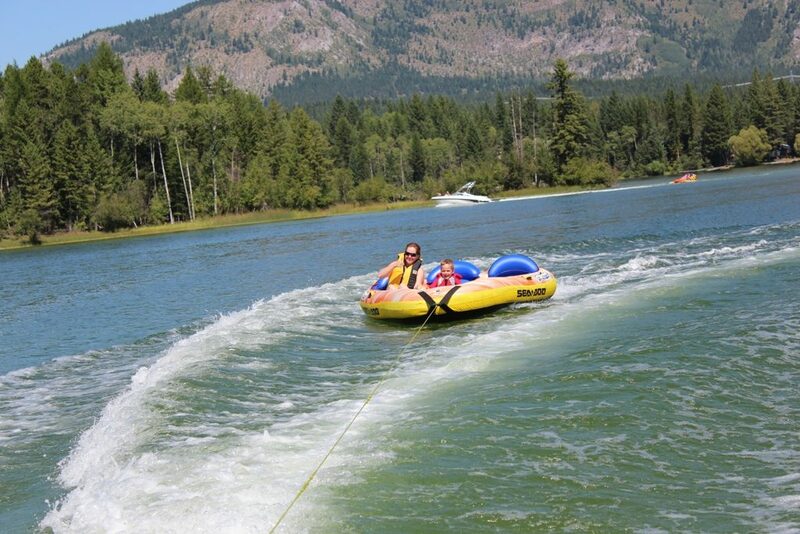 Westside Canvas manufactures a wide range of protective coverings for boats, cars and trucks. 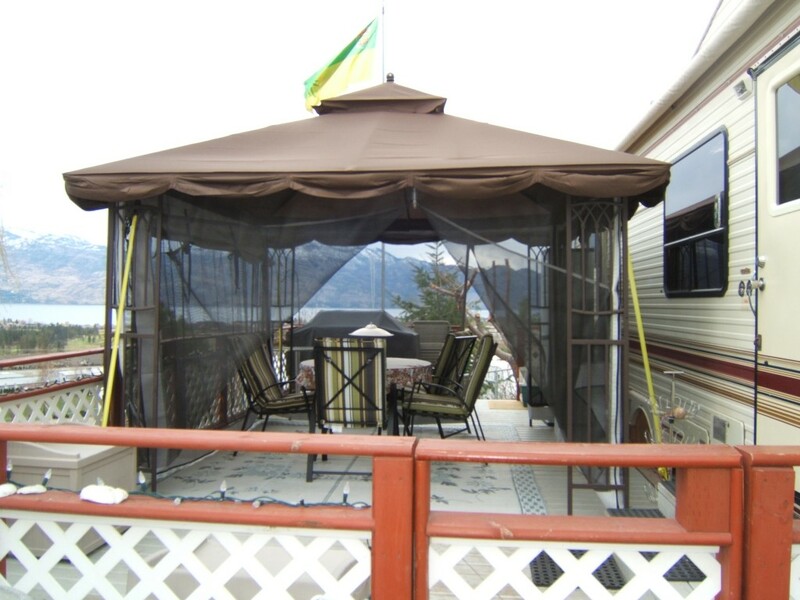 We sell and service retractable awnings for homes and RV’s. 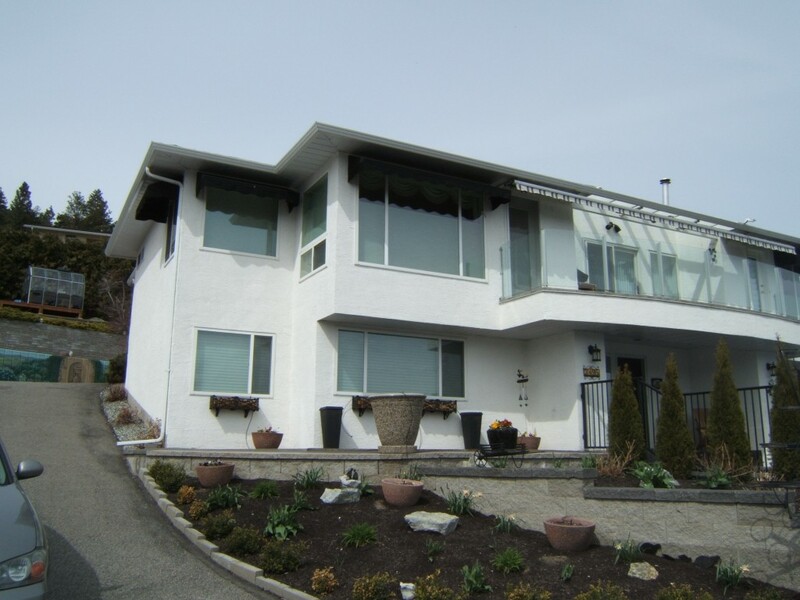 We manufacture and install sunscreens and awnings for business and homes. 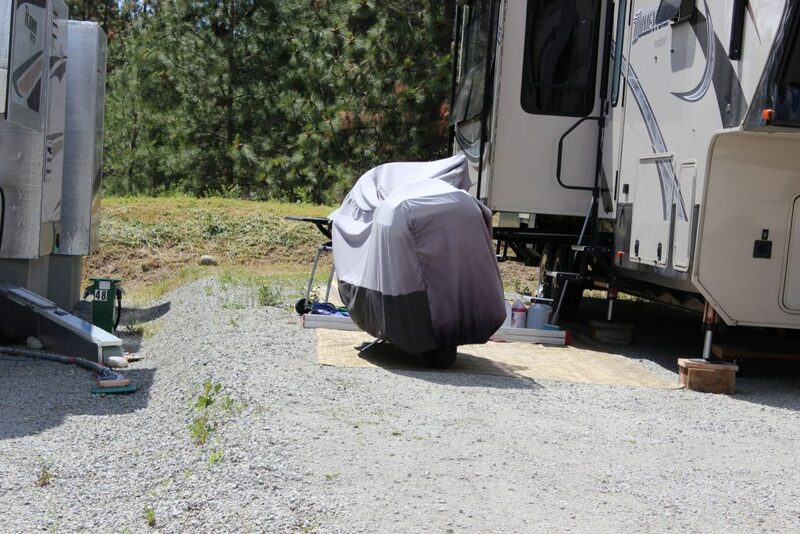 We provide replacement coverings for outdoor furniture and sew custom motorcycle covers. 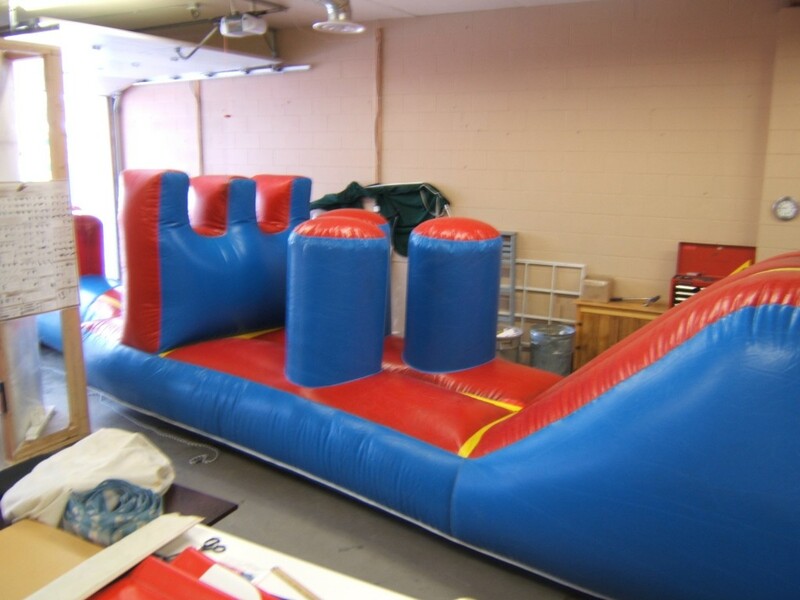 If it needs to be protected, repaired or updated with UV durable fabrics we have you covered! 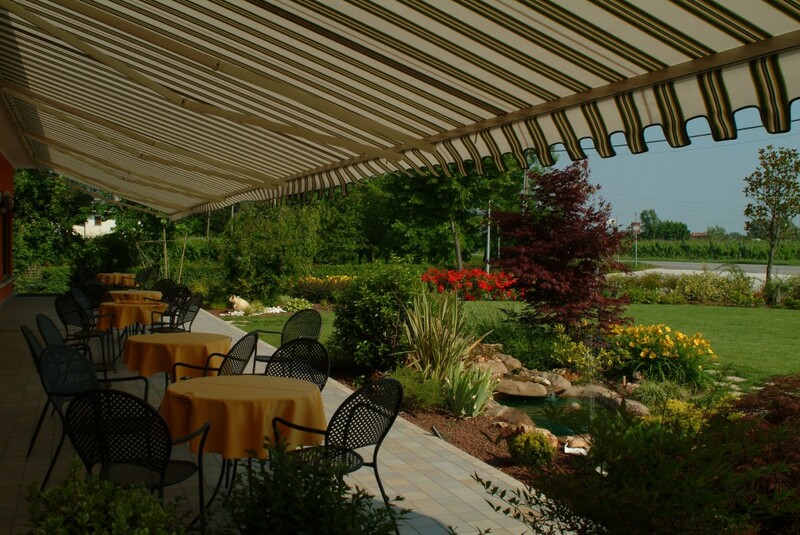 Sunbrella, Trican & Tempotest offer the best fabrics in the industry. 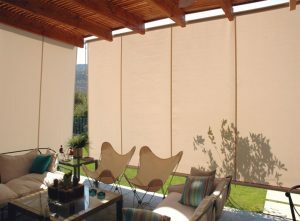 Modern Fabrics like Sunbrella are saturated with highly UV stable pigments. 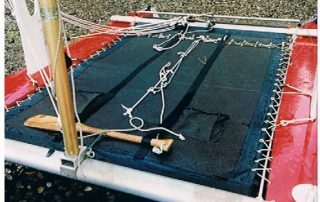 Fabrics’ performance characteristics are an integral part of the fabric, not an applied finish that would wash off over time. 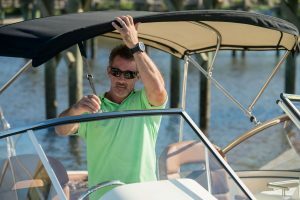 Sunbrella shade fabrics are high in UPF protection, and are recommended by The Skin Cancer Foundation as an aid in the prevention of sun-induced damage to the skin. 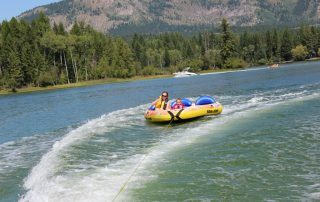 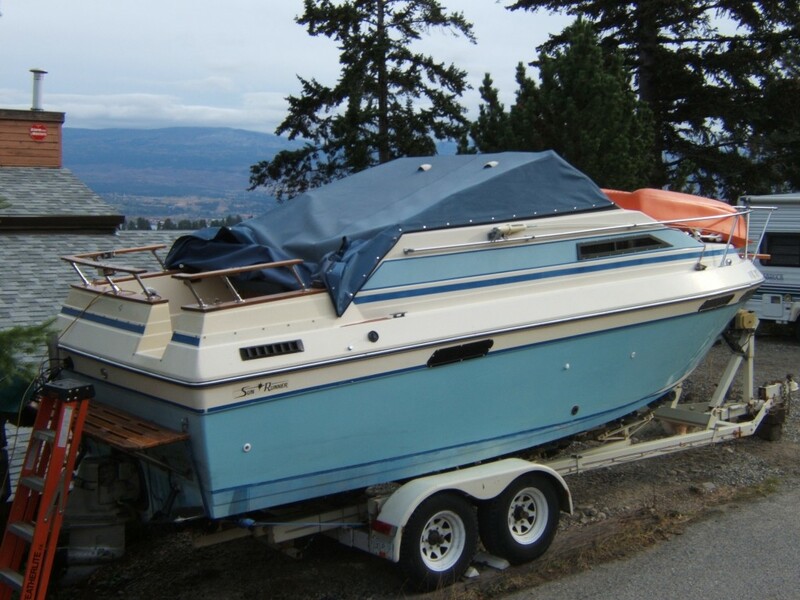 We have been supplying the Okanagan Valley for over 30 years.